Let’s suppose you want to start something like a business. The first thing you would require is an office. The office is a place where you would meet with clients and do your official works. But, the most important thing which you should take a note of is the fact that you need to design your interior perfectly. Yes, the more attractive the interior of your office is, more people would like to visit it. So, you would need to place the right furniture in your office room. 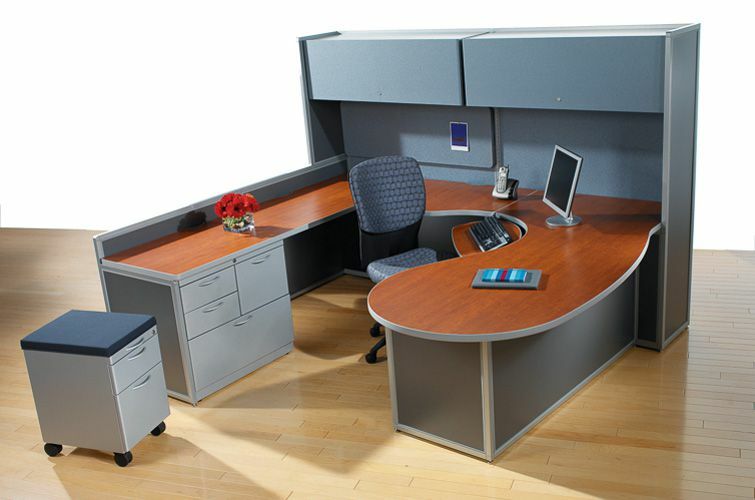 But the main problem that arises is how to buy office furniture for your new set office? If you don’t know the answer, keep on reading this article. Buying office furniture might sound easy, but it actually isn’t. A lot of factors come into play while purchasing furniture. Some of such factors include the following: availability of space within the room, removal of the old furniture if they exist, budget of all the furniture to be bought, selecting the right supplier, ergonomic factors, design requirements, quality of the materials, etc. And it is not possible for a single person to take care of all these factors all of a sudden. Hence, you need to do some researches before proceeding with purchasing the products. Now, let’s analyze the above-mentioned factors in detail. Cost:The market is abundant with cheap furniture products. However, they don’t last long and comes without a warranty. So, never compromise on your budget. In fact, if you buy cheap products, you would be required to replace them often. This will result in more expenditure eventually. Hence, it’s better if you buy durable products by paying a few bucks more. Comfort: If you work with a lot of employees who work in your office, you need to purchase comfortable furniture such as chairs, sofas, etc. As the employees will be working for hours, it will be good if you provide them with comfortable sitting furniture. Size: This is one of the most important factors. If your office is big and you want to stuff it with a lot of furniture, be sure you leave enough space within. You can take the help of furniture consultation agency on how to buy office furniture. Materials: Buy high-quality materials from a reputed brand if you want durable furniture products. If you want the best solution on how to buy office furniture, you can contact a consultancy service provider. Working with a professional could help you save some money. But if you want to do it all by yourself, do a good research before purchasing products.